Welcome to OMGHOWCHEAP.co.uk the online discount superstore where you can purchase all your stationery & art & craft supplies at highly affordable prices. 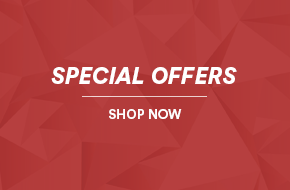 When buying from OMGHOWCHEAP.co.uk you can save up to 50% off typical High Street Prices and have the goods delivered direct to your door anywhere throughout the UK. Our buying power allows us to pass on all savings to our customers so you are sure to find the right item at a fantastic price. When you purchase from OMGHOWCHEAP.co.uk, you can take comfort in the fact the company offers an extremely efficient and friendly service and can offer a wide range of quality items all at highly affordable prices.